ChiaoGoo-TWIST Red Lace Interchangeable Tips. 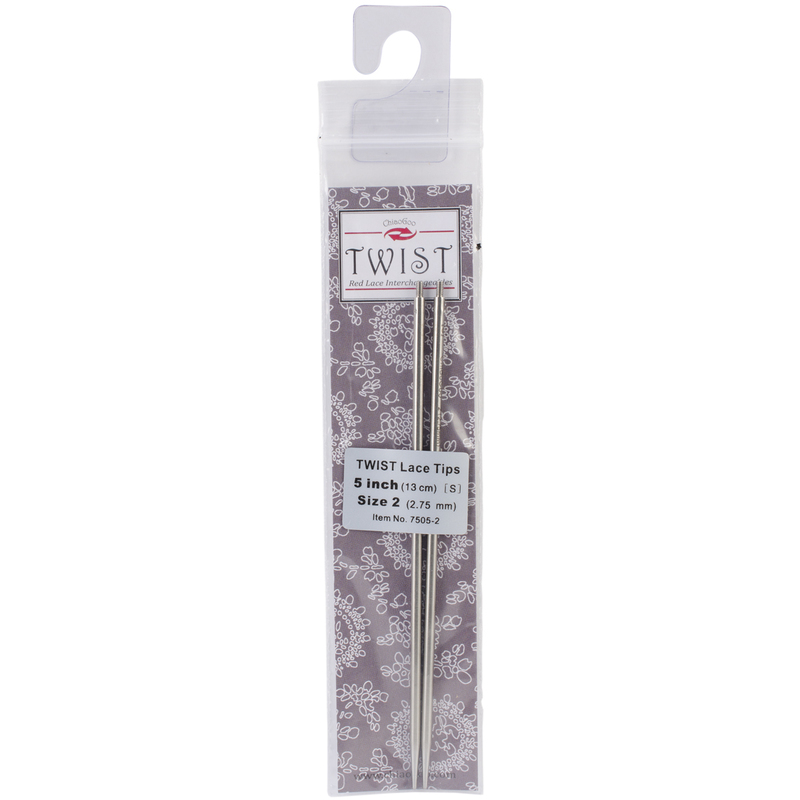 The same stainless steel Red Lace needles and cords that you know and love. These needle tips feature a lifeline hole that makes adding a lifeline as simple as knitting across the row. This package contains two 5 inch long interchangeable tips. Comes in a variety of sizes. Each sold separately. Imported.